You love LEGOs. You also love growing small indoor plants. 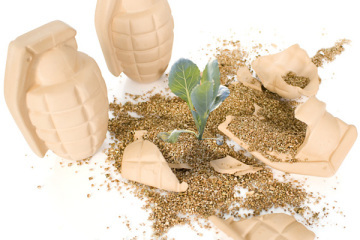 And, now, someone has made a planter just for you. 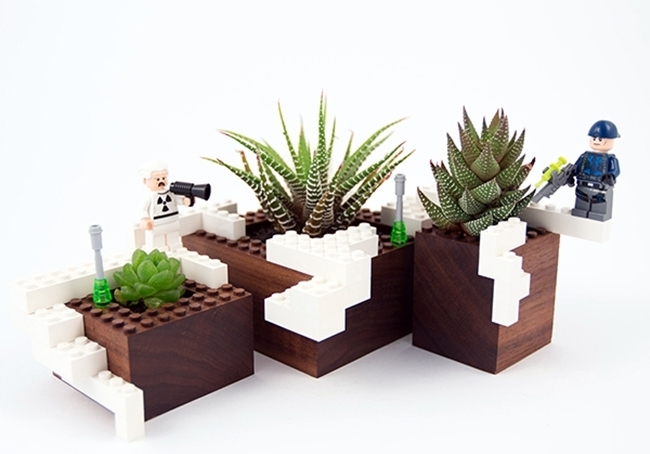 Called the Plant Experiment #1, it’s a trio of planters with edges designed to serve as a LEGO-compatible platform where you can attach your favorite minifigs when you run out of place in your LEGO Display Case. 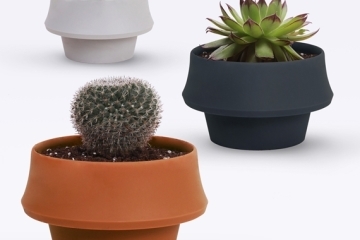 Created by the guys over at NOTCOT, you can use the planters to grow succulents, seedlings, and other small plants. 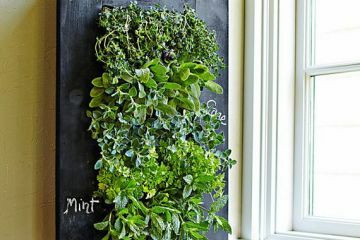 Whether for growing herbs in the kitchen, succulents for displaying around the house, or an alien plant you recovered from a UFO crash site, these things should do the job just as well as any indoor pots at the gardening store. Unlike those pots, of course, you can further decorate the Plant Experiment #1 with LEGO bricks, allowing you to turn an erstwhile humble planter into a more entertaining structure. You can even use the bricks to connect multiple planters together, allowing you to build a larger garden in your choice of configuration. It comes in three sizes per set: 12 x 12 (3.75 x 3.75 x 2 inches), 8 x 8 (2.5 x 2.5 x 1.5 inches), and 6 x 6 (2 x 2 x 2.25 inches), allowing you to build creative configurations when connecting them together. Each one comes with an integrated drainer at the bottom. 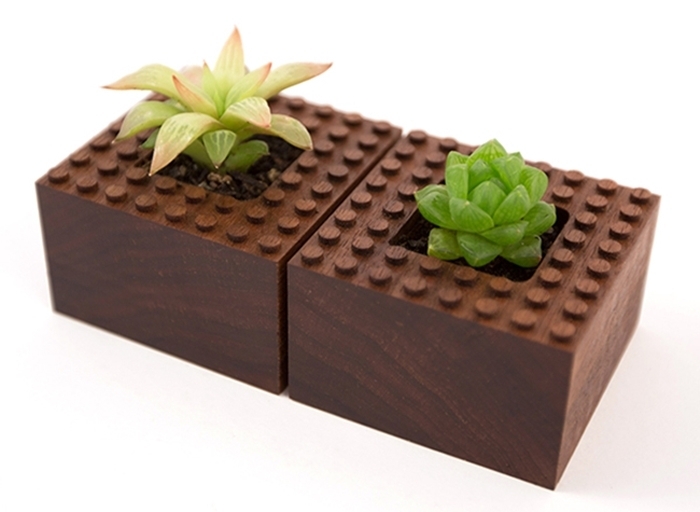 A limited-edition project, only 10 sets of the planters will be made. 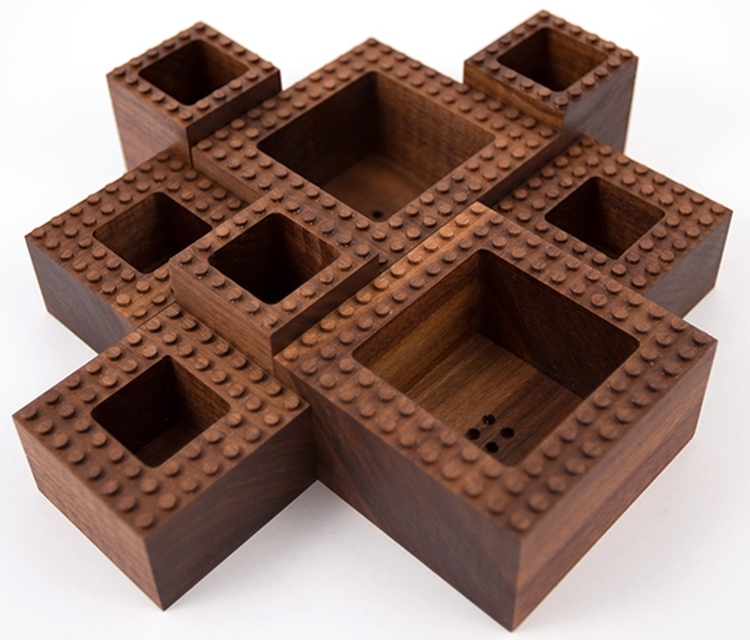 Each one is CNC-milled from a single block of walnut and laser-numbered at the base. The Plant Experiment #1 is available now, priced at $165 a set. This is awesome, I love the concept and it looks like a lot of fun–but mostly for kids. At this price, it seems really excessive, and although the materials are nice, they only look so solid. Judging by how long you’ll probably use it, versus how long it’ll actually last, I just can’t make sense of the price here. If letting family have fun with it such as children though, and putting a conversational-piece in your house is your aim, then this is definitely the product for you! It’s pretty neat how they’re connected and allow you to attach little figurines to them. 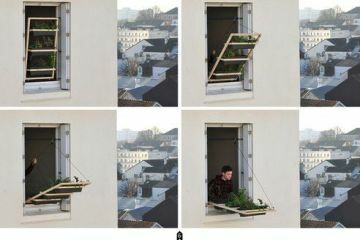 My cats would have a blast with this, smacking, and knocking them down or playing around with it–they always go after the plants! i agree that these seem kind of price. also, id definitely want them to be much bigger, longer, and more modifiable for the price. it would be pretty neat though to create and have these running along the sides of your entire house, interior and or exterior. i don’t however think these are made for animals to play with lol! 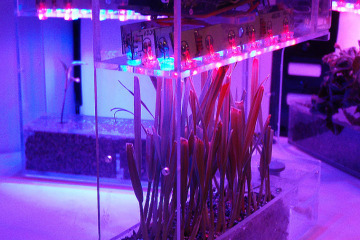 Oh man I love the NotCot Plant Experiment #1! I am super disappointed that I am just finding out about this. It’s already sold out. 🙁 Someone at NotCot please re-release this! I love Legos and I love keeping small plants around the house, especially in my office. This was a cool way to combine the two into something awesome and fun. I really like how customizable the tops are to cater to your imagination and whatever spare Legos you have around the house. I thought about attempting to recreate this but I don’t know that it is possible. 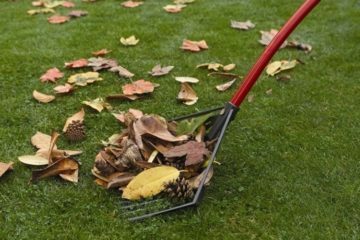 The drainage of any plant is super important (or you’ll get rot root aka your plant is going to die from over watering and it just sitting there.) and I don’t know if I could attempt to create that. Maybe one can build up the outside of an existing pot with Legos, but surely it won’t appear as elegant as this.